We are a friendly, caring relaxed specialist orthodontist practice providing a great range of the latest braces and appliance. and twisted teeth, overbites, underbites and overcrowding. 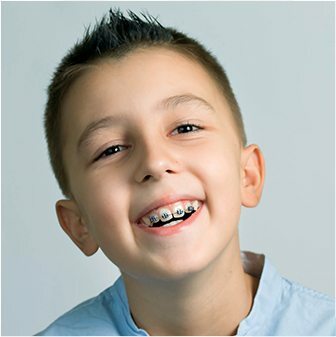 Every child is unique, the same goes for their orthodontic treatment needs.Choosing the kind of teeth straightening treatment is a decision that can only be made with the help of a specialist. Ceramic braces let you straighten your teeth without it being too obvious. 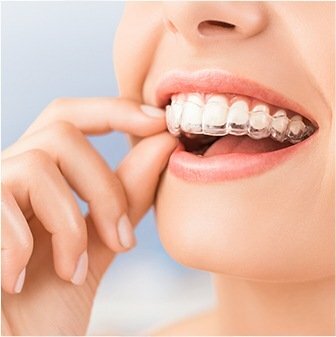 These braces are made out of a variety of materials that are either transparent or mimic tooth colour. 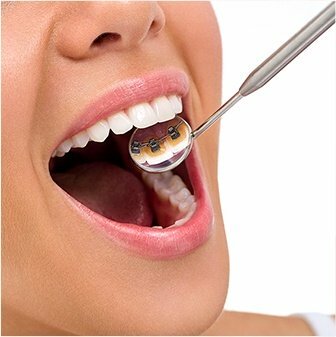 One of our most popular treatments here at Smilleville Orthodontics, lingual braces are attached to the back of your teeth making them completely invisible. 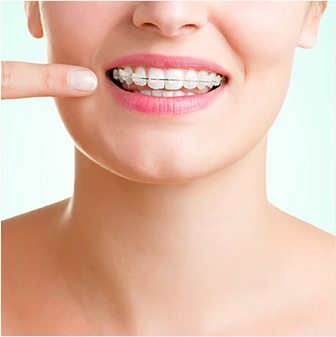 Retainers hold newly straightened teeth in place while the surrounding gum and bone adjusts to the new position of the teeth.